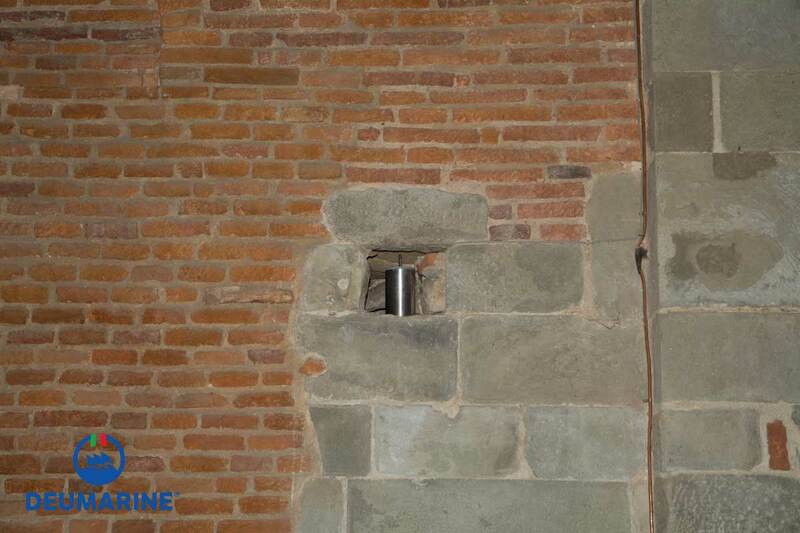 Drainage intervention of the walls of the Baptistery of Pistoia, plagued by rising damp in the external walls. 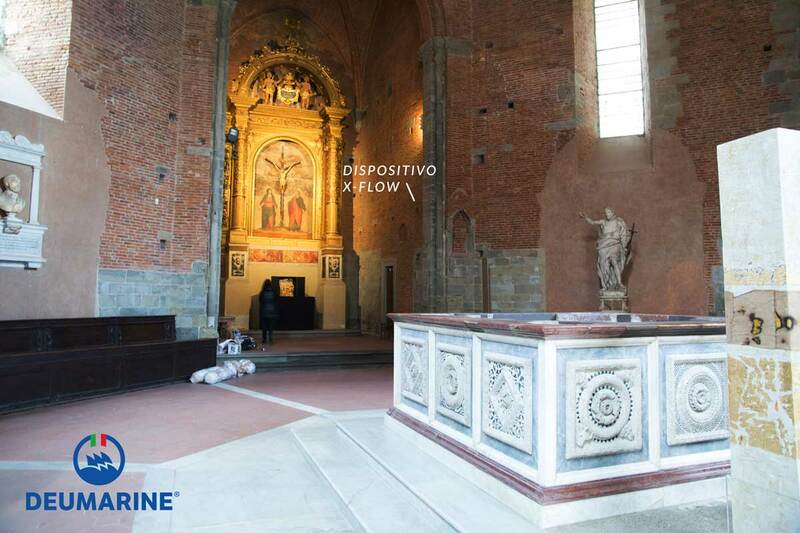 The Baptistery of San Giovanni in Corte of Pistoia is located in the cathedral square, opposite the cathedral, in the space of the old “curtis regia”. 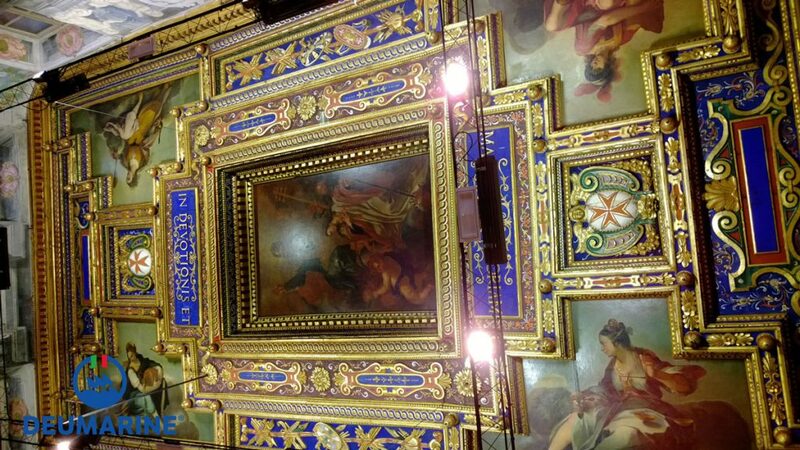 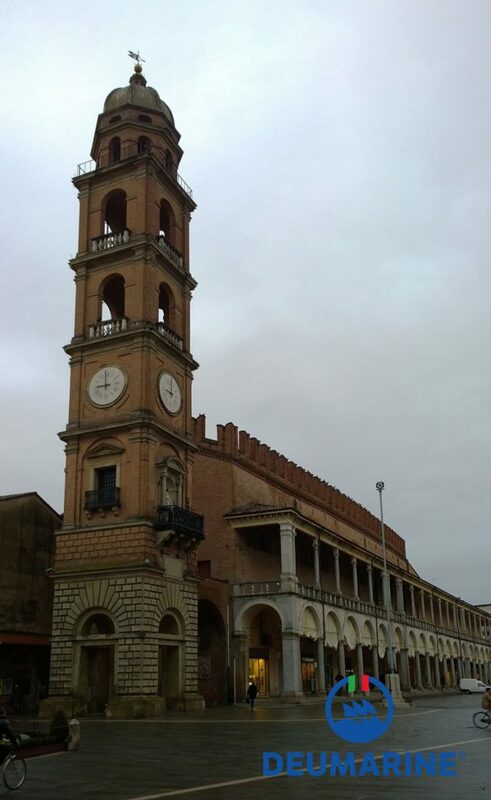 The name comes from the church of Santa Maria in Corte, which has taken the place. 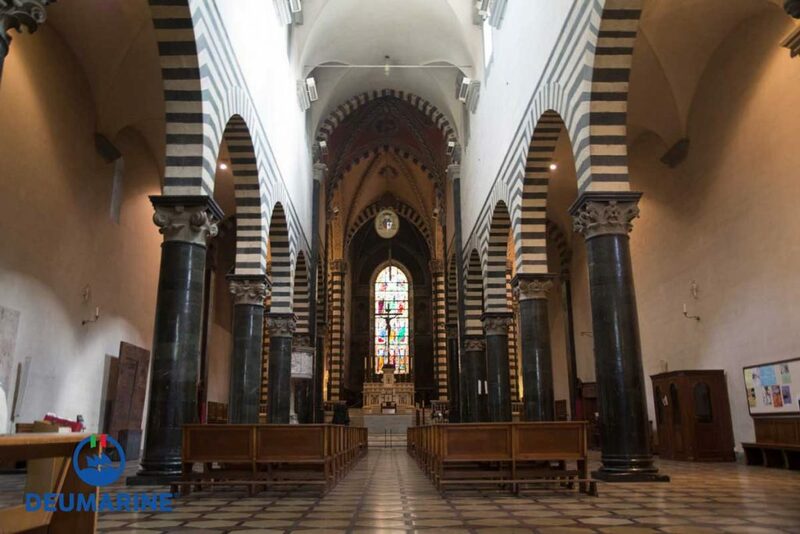 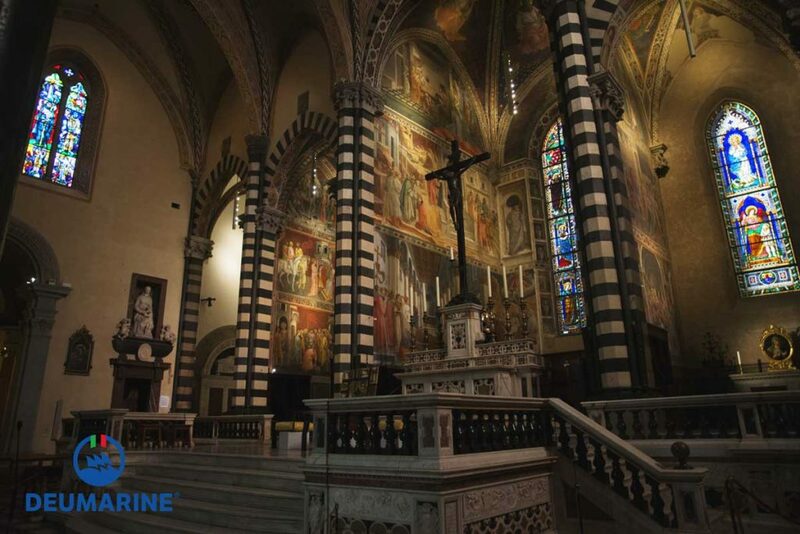 It is considered among the finest examples of Tuscan Gothic, because combines Florentine elements, Pisa and Siena. 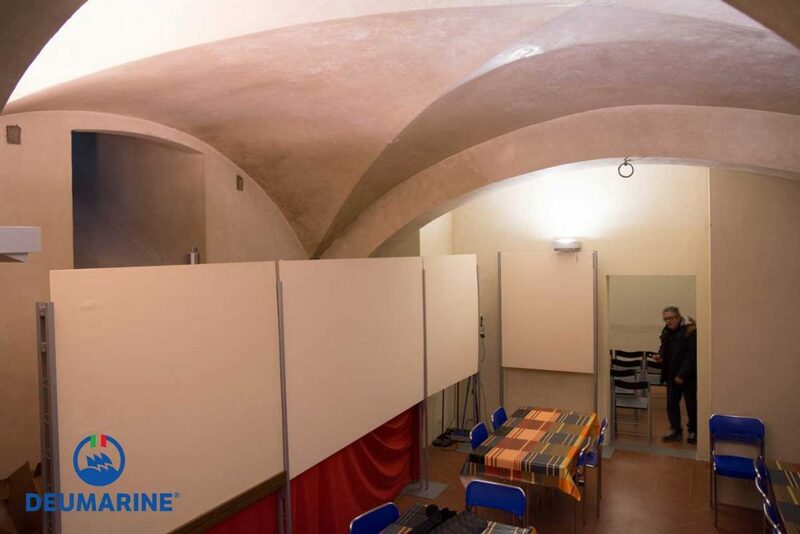 Drainage intervention of the cathedral walls of Prato, plagued by rising damp in the external walls for the preservation of the works of art housed inside. 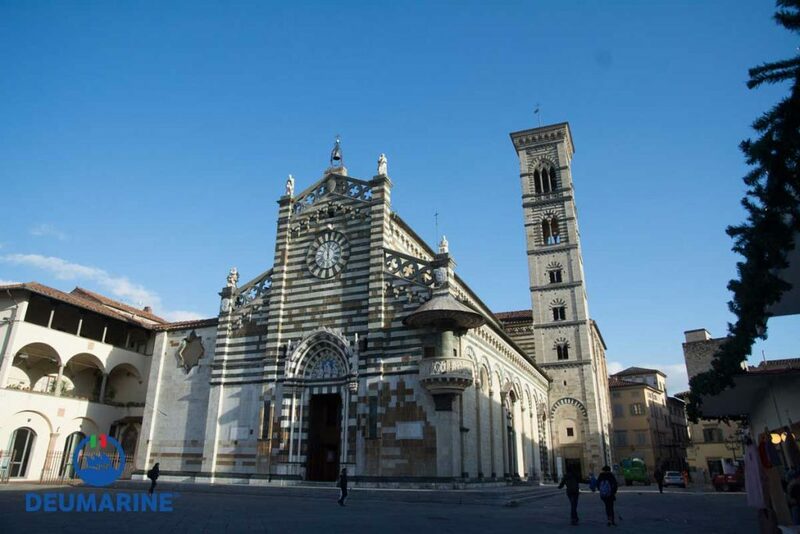 The Cathedral is one of the oldest churches in Prato. 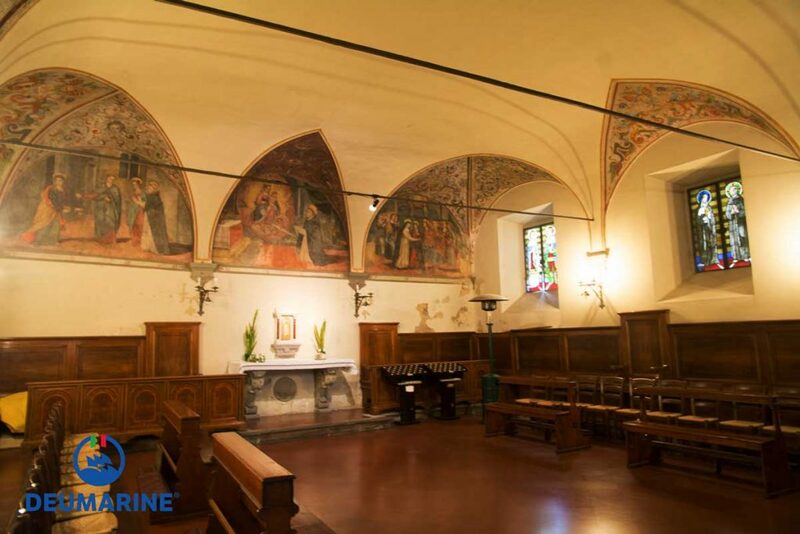 Attested as early as the tenth century as a parish church of Santo Stefano, but existing since at least the sixth century was the main church of Borgo al Cornio, the first settlement of Prato. 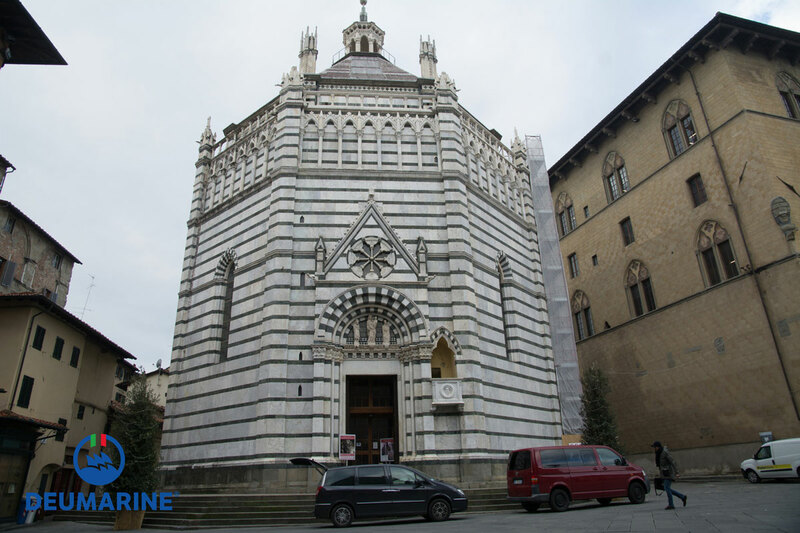 Restored from the tenth to the fifteenth century, it appears united for the balanced purity of volumes and vibrant two-tone external vestments, with limestone and green marble of Prato (serpentine). 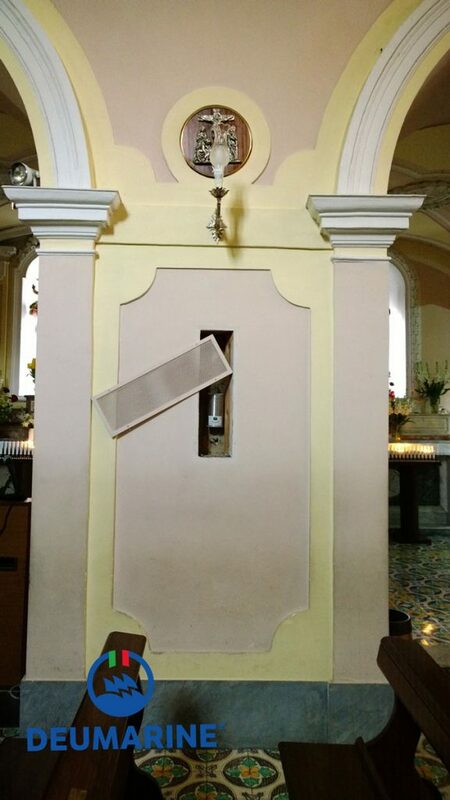 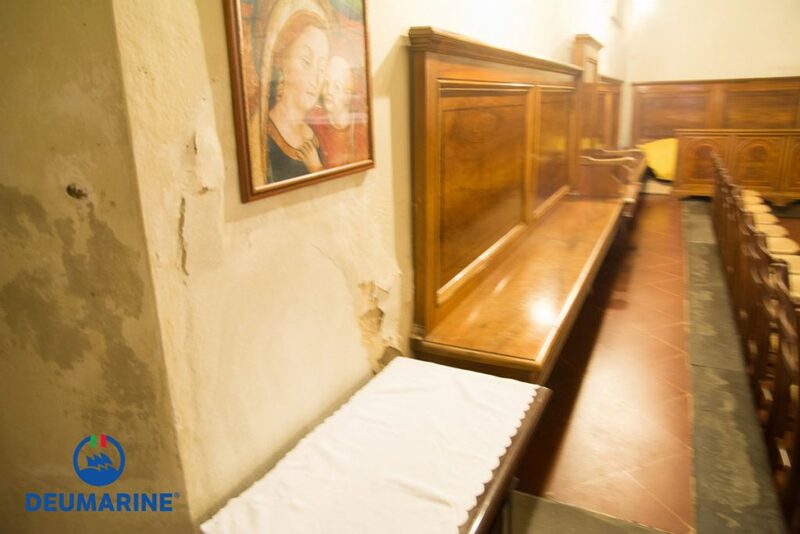 Drainage intervention of the Santa Maria delle Grazie sanctuary, plagued by rising damp in the external walls. 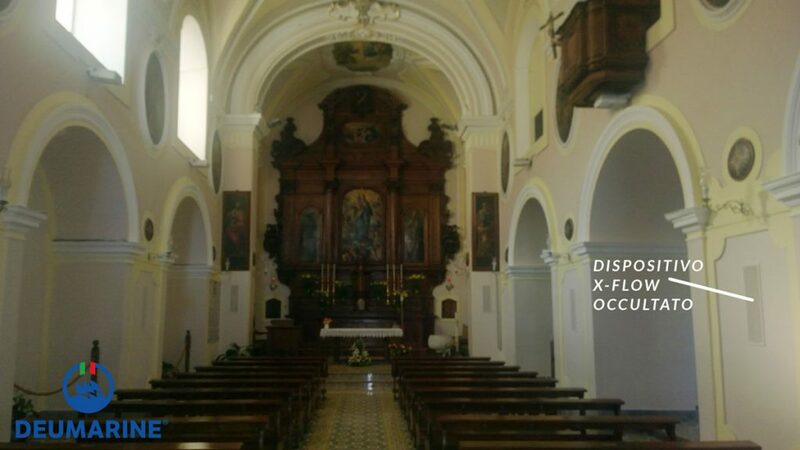 The church has two naves and was built between 1580 and 1584, in a single body with the Convent. 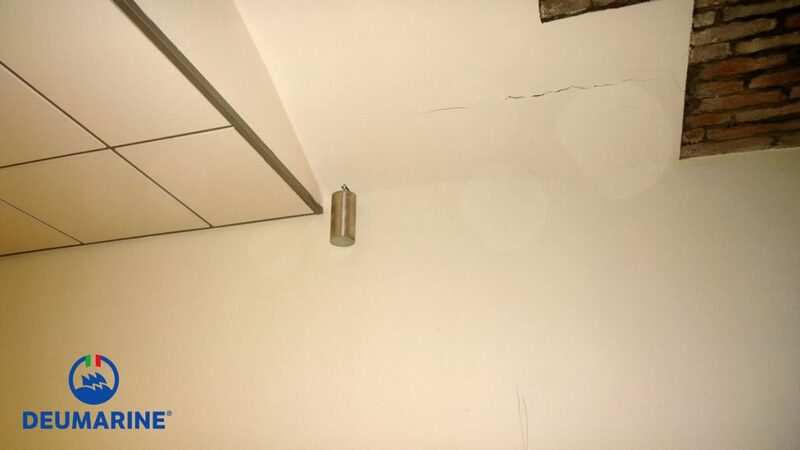 The intervention has eliminated the problem of moisture in the masonry. 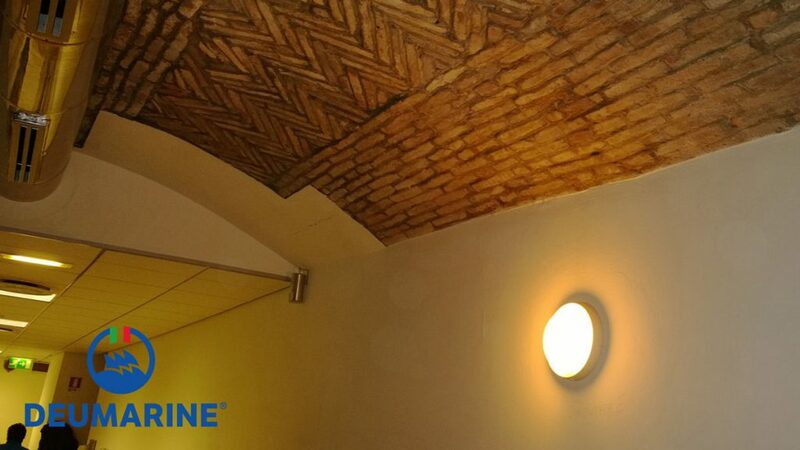 From the photos you can see how the device is easily concealable, to avoid damaging the aesthetics of the historic buildings. 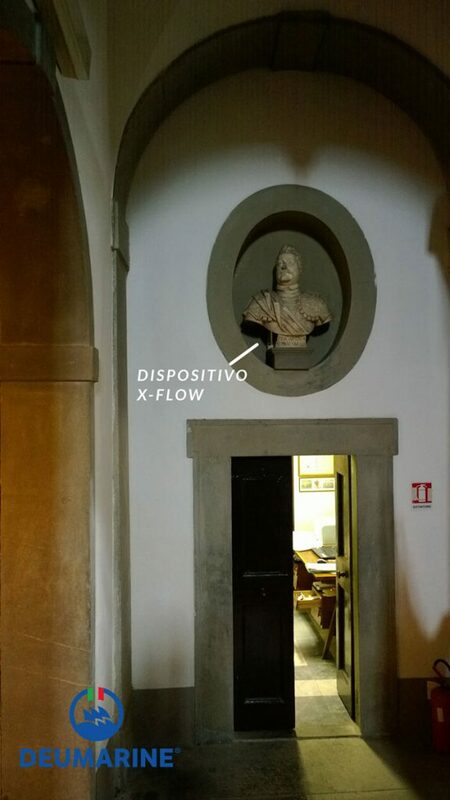 Drainage intervention of Sede della Misericordia – Pistoia, plagued by rising damp in the external walls. 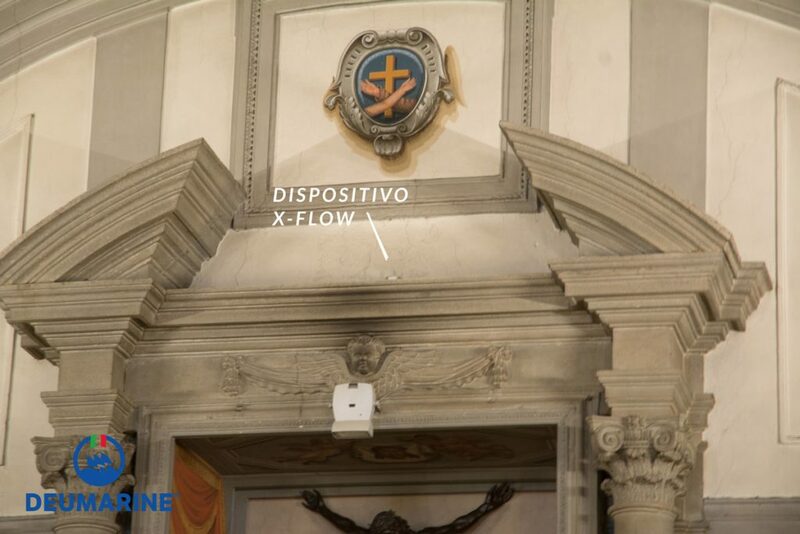 Drainage intervention of Palazzo dei Cavalieri a Pisa, plagued by rising damp in the external walls. 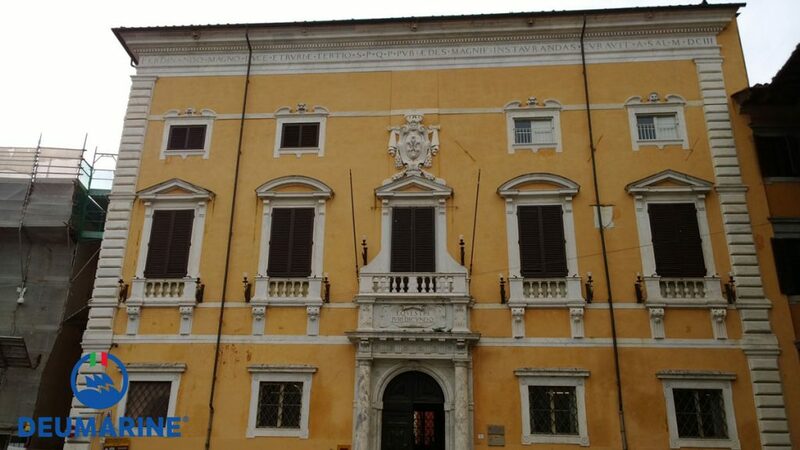 Palazzo dei Cavalieri is located in Piazza dei Cavalieri in Pisa, which is the most popular of the city. 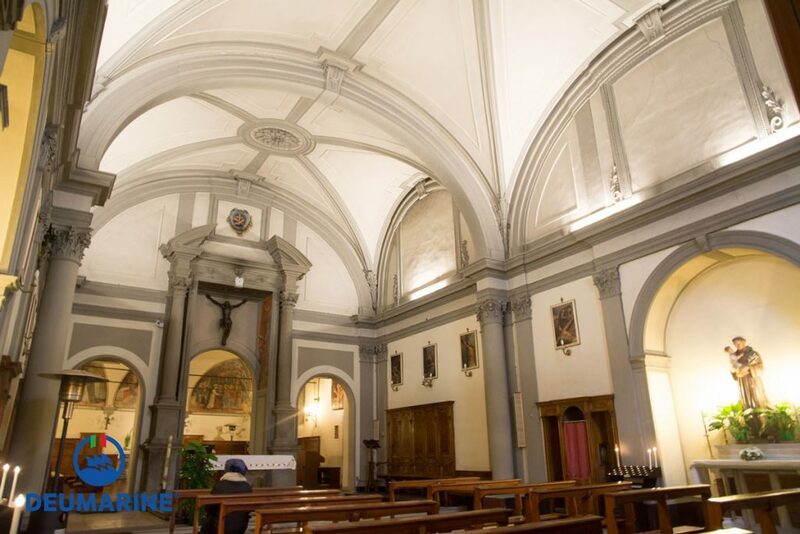 Many years ago it was the center of the civil power (compared to that of religious episcopalis audience), while in the second half of the sixteenth century became the headquarters of the Order of Knights of St. Stephen, wanted by the Grand Duke Cosimo I de ‘Medici. 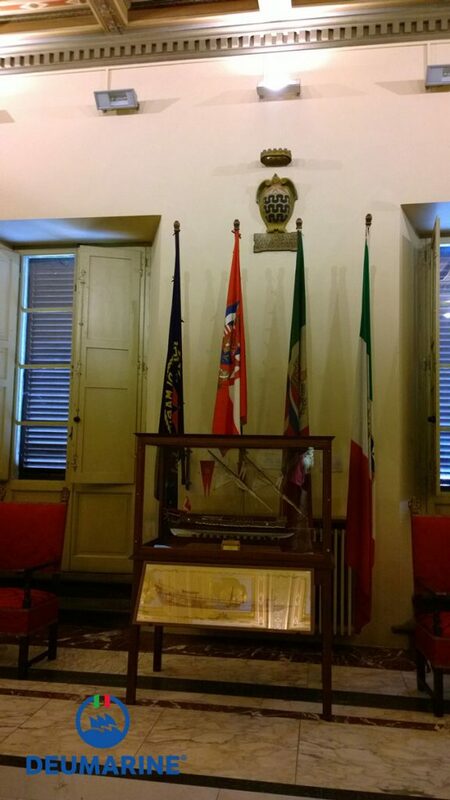 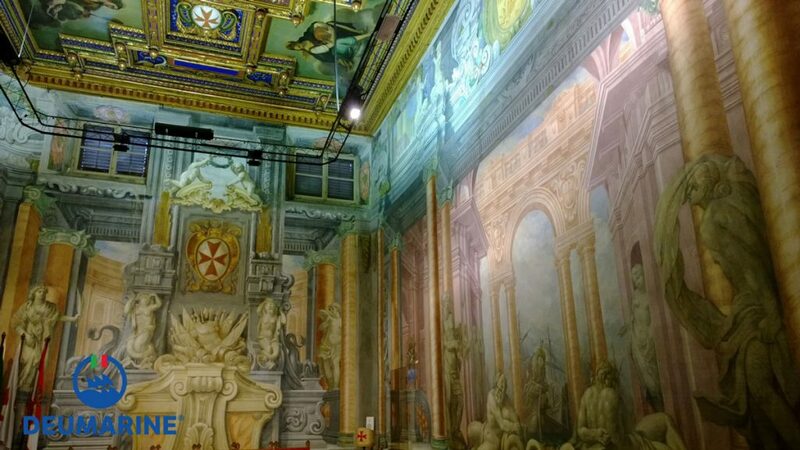 Today it is a cultural attraction and study for the presence of the headquarters of the Scuola Normale of Pisa.